Last September 2016, together with fellow cheese-addicts Lakwatsero.com and JovialWanderer.com we went to Galileo Enoteca Deli to try the Parmesan Cheese Wheel Pasta and it was worth it! Good food, great ambience and helpful staff. 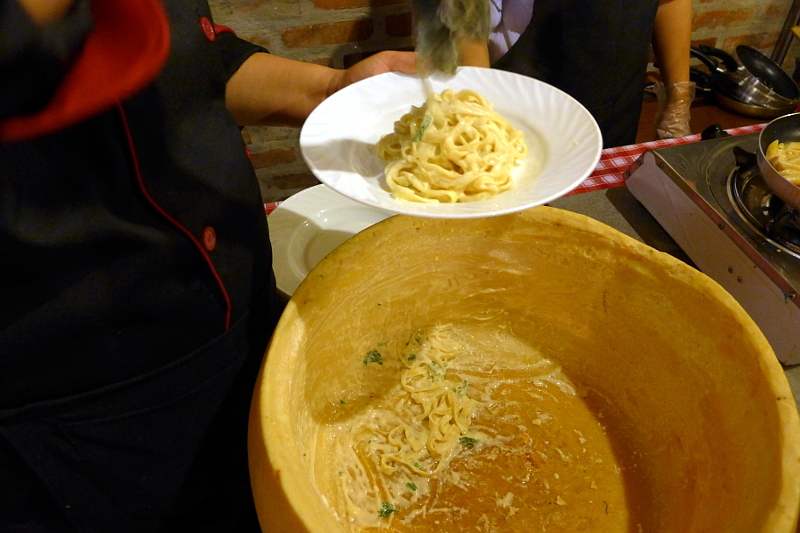 Do not know on how you can avail the Parmesan Cheese Wheel Pasta in Galileo Enoteca? This blog post is exactly for you. 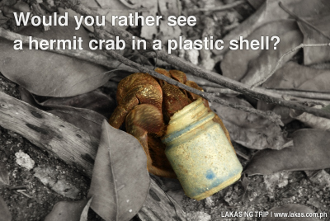 I was tired and hungry after our overnight stay at Nacpan Beach and a quick visit to the Mangrove Eco Park. 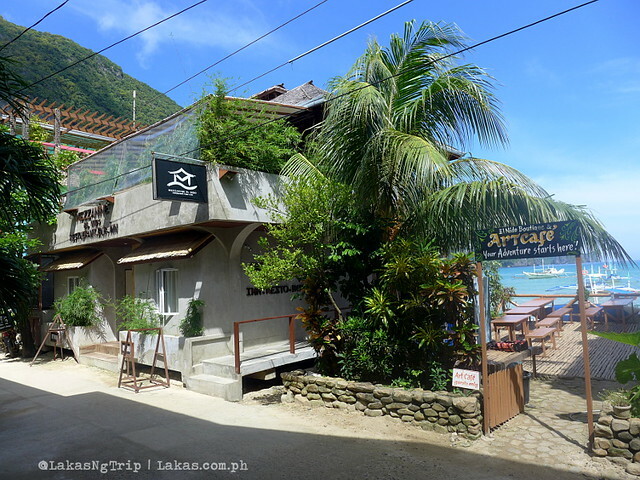 Usually, I would always go to a karinderya because I do not have a budget for trying out higher level restaurants in El Nido. Luckily, my former officemates visited me here in Palawan and therefore we could all share the financial burden on trying out different restaurants. 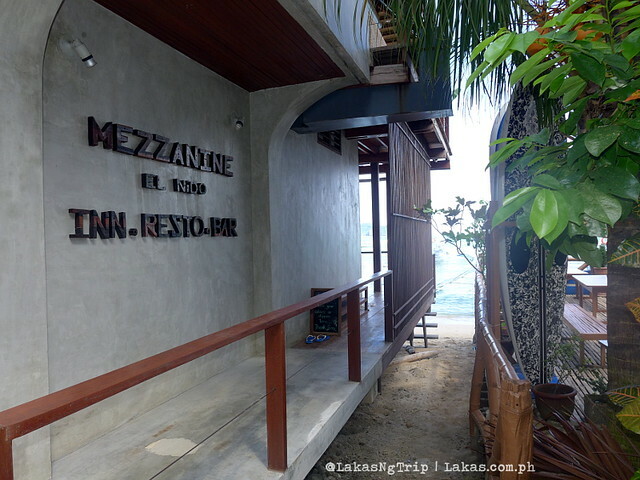 With our powers combined we were able to afford one of the recently opened, highly recommended restaurants in El Nido – Mezzanine Restobar. When we got to the vicinity we were actually deciding whether to go into Art Cafe or Mezzanine. We checked both menus that were placed on both restaurants the price range were almost the same. Why did we choose Mezzanine? I’m not a fan of live bands in restaurants as I like to really get to talk to and know the people I am with. Art Cafe had a live band. I told my friends about it and that’s when we decided to dine at Mezzanine. Entering, we passed through the small pathway on the side of the building and at the end a lot of slippers and shoes were on the floor. To enter one must remove their footwear.